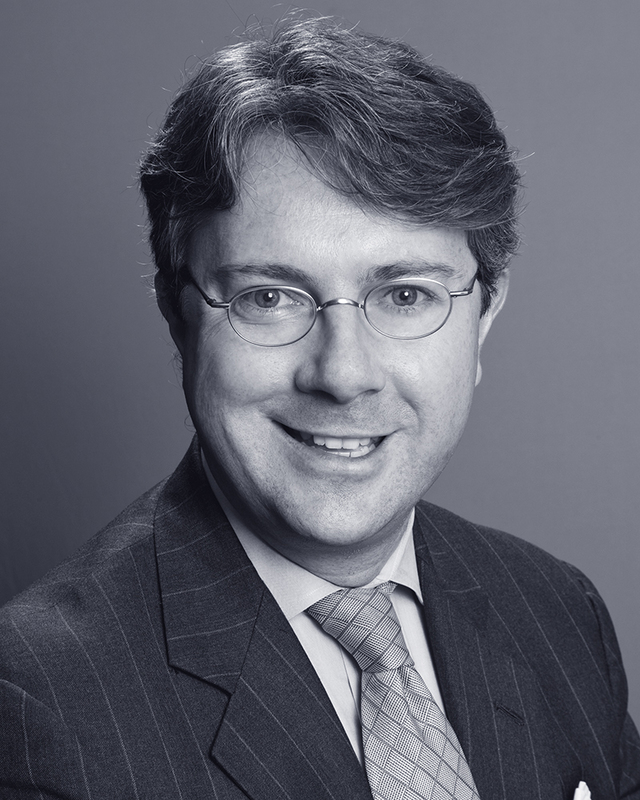 Luke McGrath is a member of Dunnington’s litigation and arbitration and mediation, international and intellectual property, advertising, art and fashion law practice areas. Mr. McGrath, a former prosecutor, served as an Assistant District Attorney in the offices of Robert M. Morgenthau, District Attorney of New York County. After serving with Mr. Morgenthau, Mr. McGrath taught as an Adjunct Professor at Fordham Law School and then clerked for the Honorable Nicholas G. Garaufis (USDJ). Before joining Dunnington, Mr. McGrath worked as an associate with the law firms of Cadwalader, Wickersham & Taft LLP and White & Case LLP, and as a partner at Bickel & Brewer LLP. Case management of numerous complex matters before state and federal trial courts; state and federal appellate courts; and arbitration panels involving, among other complex matters, securities issues, corporate governance, contract disputes, intellectual property claims, and contested matters unique to the hospitality industry. Mr. McGrath’s practice covers defending employers (and advertising agencies in particular) against employment actions and EPLI claims. Elected by defendant advertiser and advertising agencies to argue representative motion to dismiss in complex multi-defendant putative class action naming top agencies in the modeling and advertising industries; successfully argued motion resulting in dismissal of putative class action with prejudice. Investigation of numerous confidential matters, including the investigation of transactions conducted over fifteen-year period in response to regulatory and criminal inquiries. Conducted informal discovery, including more than one hundred interviews in locations across the globe. Investigations have required mastery of legal and factual issues across multiple disciplines and in numerous jurisdictions. Legal issues implicated in investigations include tax and estate planning, Internal Revenue Code, securities laws and regulations and federal and state criminal law. Represented and advised subjects, targets and witnesses before Permanent Subcommittee on Investigations of the U.S. Senate; U.S. Securities and Exchange Commission; U.S. Department of Justice; U.S. Internal Revenue Service; and New York County District Attorney’s Office. Liaison and advisor regarding interactions between clients and local city and state agencies. Met with U.S. Senators, Members of the House of Representatives and Congressional Staff on numerous matters. Lead advocate before state and federal trial courts as well as the New York State Appellate Division, First Department; New York State Court of Appeals; and U.S. Court of Appeals for the Second Circuit. Negotiated favorable settlements, including a number of favorable multi-million dollar settlements in, among other areas, the hospitality industry. Mr. McGrath is a member of the Screen Actors Guild; author of the SDNY Local Counsel Blog; and a member of the New York County Lawyer’s Association. He is admitted to practice in New York, the U.S. District Court for the Southern District of New York, the U.S. District Court for the Eastern District of New York, the U.S. District Court for the District of Colorado, the U.S. Court of Appeals for the Second Circuit and the U.S. Court of Appeals for the Ninth Circuit. Mr. McGrath’s publications include Two Dark Horses Have Emerged In the Coming Competition: Multi-family Apartments and Extended-Stay Lodging, Hotel Business Review, 2009; Mexico Report, 24 Fordham Int’l L.J. 801, 2001; City of New York, One Country Two Systems? – The Rule of Law, Democracy, and the Protection of Fundamental Rights in Post-Handover Hong Kong, 23 Fordham Int’l L.J. 401, 1999; and Vietnam’s Struggle to Balance Sovereignty, Centralization, and Foreign Investment under Doi Moi, 18 Fordham Int’l L.J. 2095, 1995. Mr. McGrath has served on panels including Current Hospitality Industry Issues, NYU’s 2009 Hospitality Industry Conference, June 2009; Hospitality Industry Update, NYU’s 2008 Hospitality Industry Conference, June 2008; and Hospitality Industry Legal Eagles, NYU’s 2007 Hospitality Industry Conference, June 2007. He is Luncheon Chair for the New York County Lawyers’ Association Edward Weinfeld Award for Distinguished Contributions to the Administration of Justice. Mr. McGrath also chaired the New York County Lawyers’ Association’s publication committees for “The United States District Court for the Southern District of New York: A Retrospective (2000-2010)” and for “The United States District Court for the Eastern District of New York: A Retrospective (1990-2012)”. Mr. McGrath received his Bachelor of Arts with honors from Trinity College. Mr. McGrath received his Juris Doctorate from Fordham Law School, where the International Law Journal awarded him the MCI-Fordham International Law Fellowship. He later returned to Fordham as an Adjunct Professor and Fellow of Fordham’s International Human Rights Program.